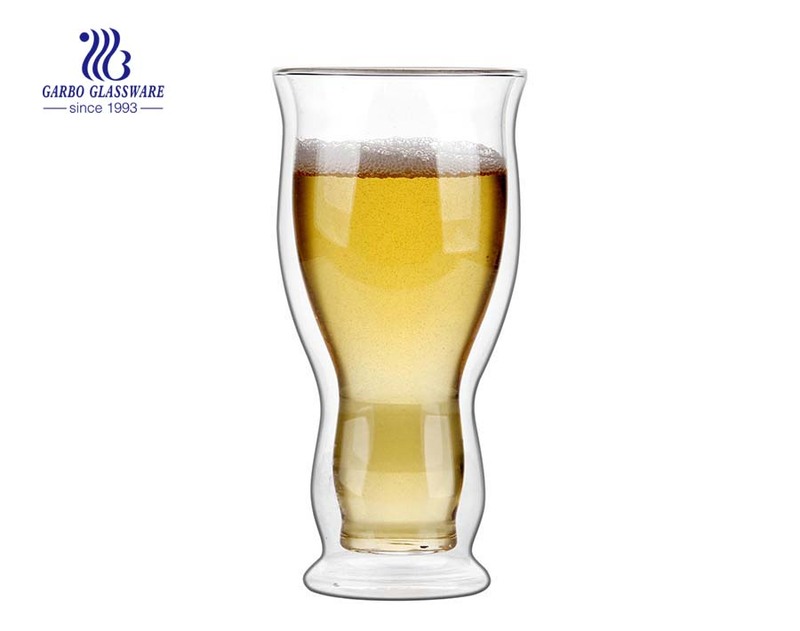 Double walled glasses are widely used recently. 1. 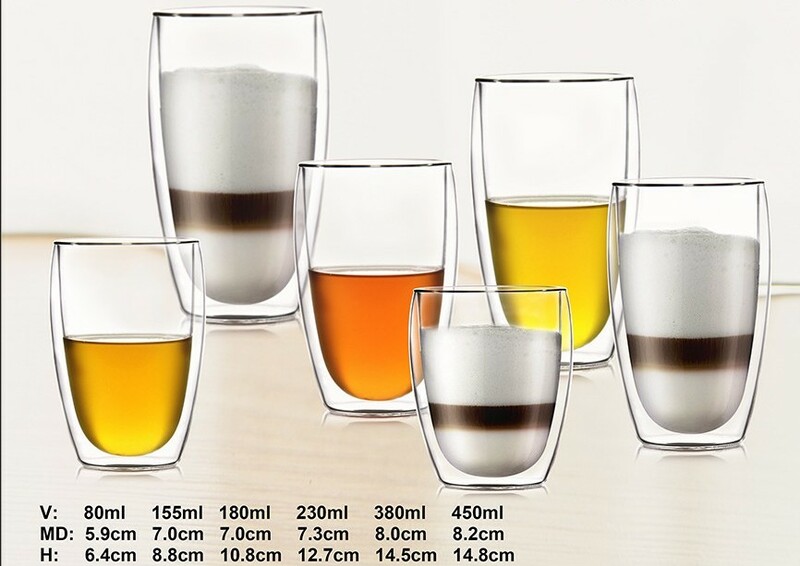 What’s the function of double wall glasses? 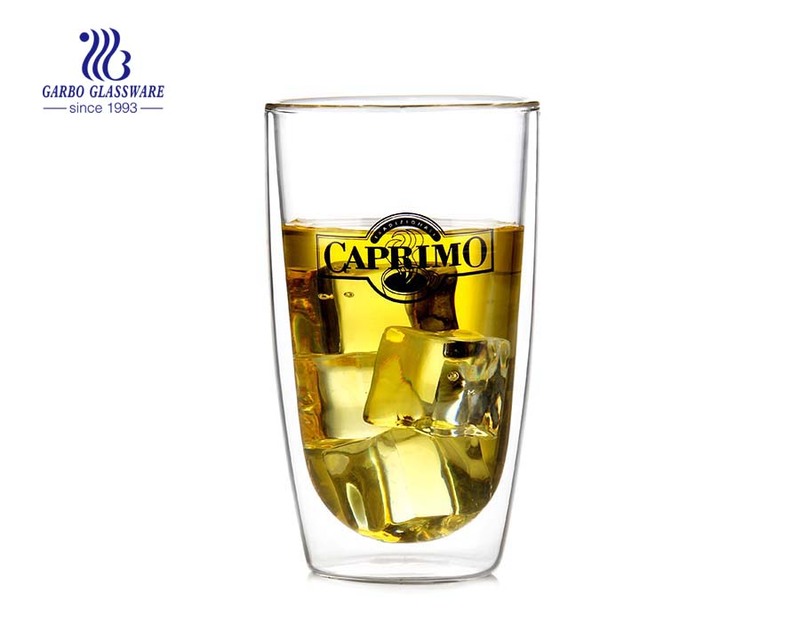 The double walled glass cup adopts the principle of double-layer structure, which enhances the comfort of the cup, and also improves the heat preservation function of the glass. In addition to the humanized design, the double-layer glass has good aesthetic value. 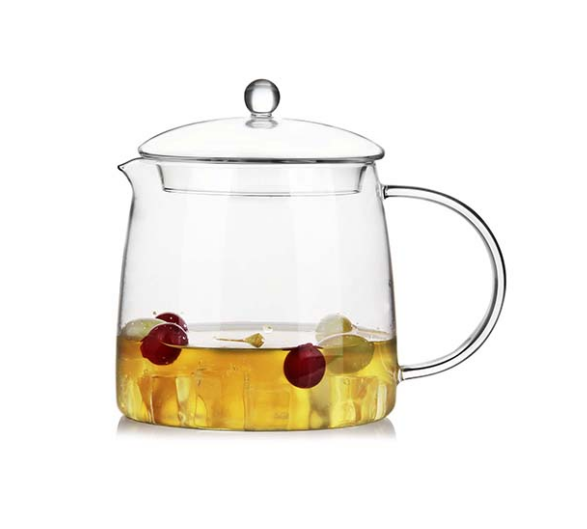 Transparent The material is combined with a two-layer structure, which almost sublimates drinking tea into a dynamic artistic behavior. 1) It is not easy to absorb other tastes. 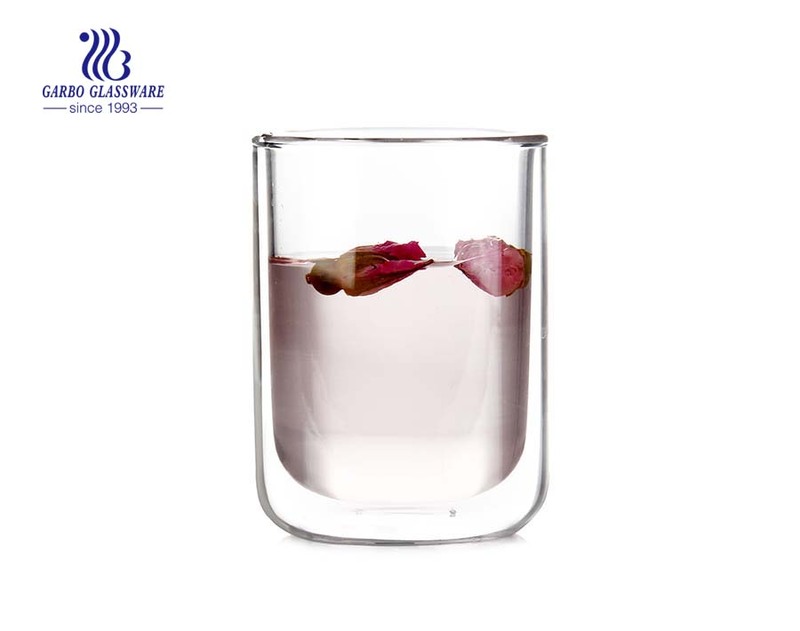 In the process of making double-layer glass water cups, due to the special fineness of the materials, the adsorption capacity of other tastes is not strong. You can't smell the smell of previous thick tea when drinking light tea, even if you just drunk the thick tea. Double-layer glass cups are more sturdy than those of ordinary glass cups. 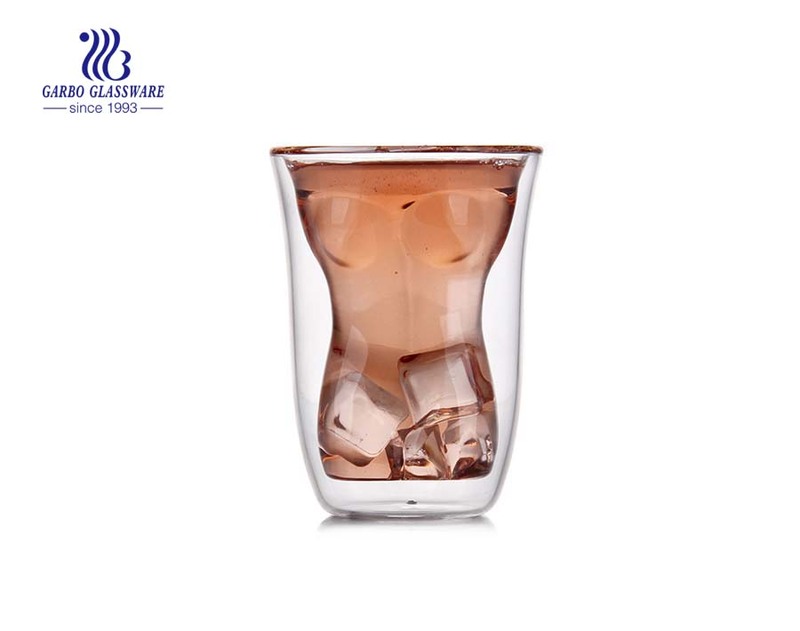 The materials used in double-layer glass cups are more sturdy, cups are not easy to hang water during use, and they are easily to clean. Double-layer glass is more technically demanding than double-layer glass. Due to the higher process requirements, double-layer glass is not easy to crack as a single-layer glass. In the process of making double walled glass cups, there is a layer of glass inside, and a layer on the outside, so it looks better than single-layer glass from the appearance, and the aesthetic value is wider than single-layer glass. 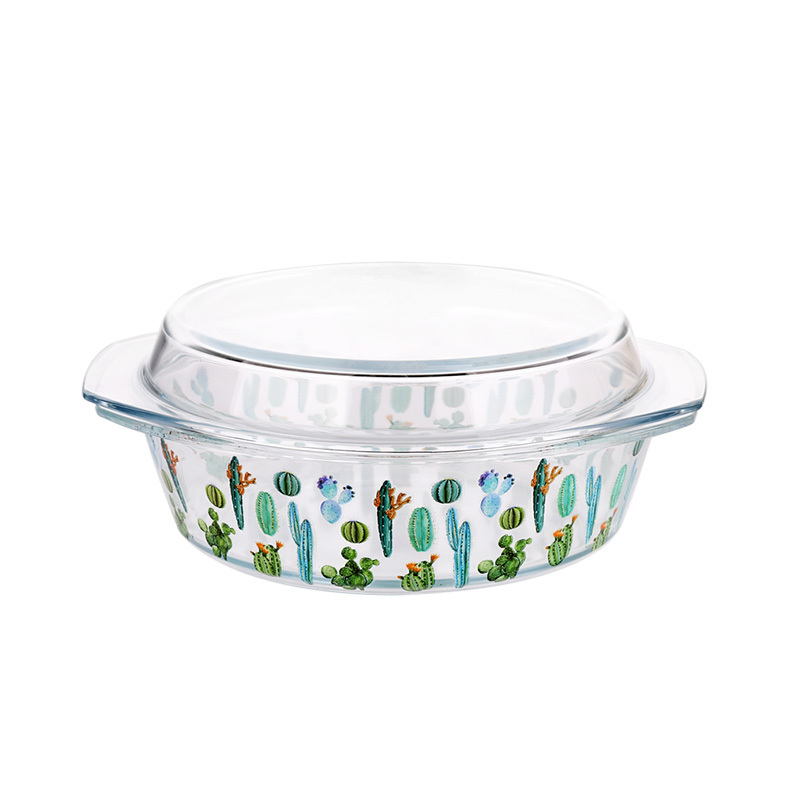 They are made of high borosilicate glass, suitable temperature from -20°C~150°C. 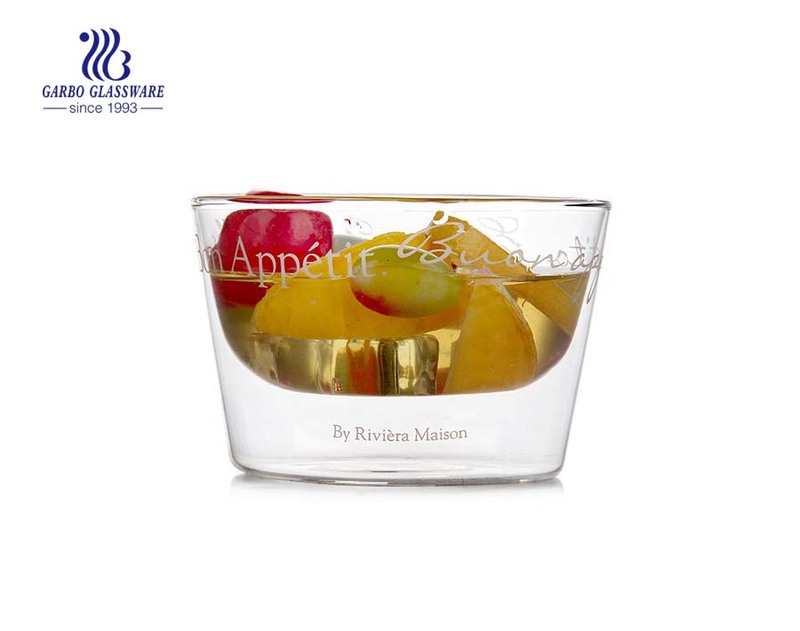 If you want to buy a glass cup for yourself, it is recommended to buy a double glass cup. If there is boiling water inside the cup, double-layer glass cup will not be hot, if water. But the single-layer cup is easy to burn, if the temperature is too high. Double wall glass is food-grade standard, it can hold hot water, tea, carbonic acid, fruit acid and other beverages, anti-acid corrosion. Suitable for drinking tea: green tea, black tea, Pu'er tea, flower tea, scented tea, fruit tea, etc., the soup color is panoramic. All of this will highly improve the quality of life. It’s really a great try to get wonderful Double walled glasses to entertain your guests at parties, weekend getaways and the holidays. Or just use at home for an evening of ambiance. Next: Why do people prefer crystal glass rather than normal soda lime glass?